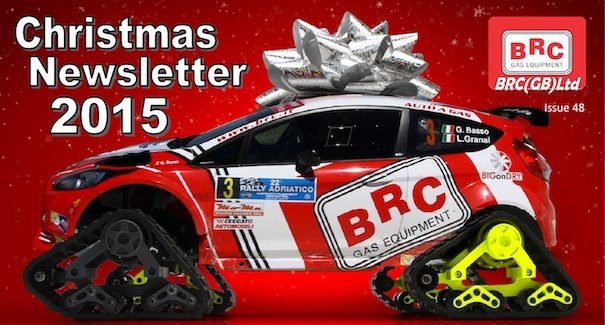 The latest edition of the BRC Gas Equipment Newsletter from BRC (GB) is now out and can be downloaded below. Birway is an approved installer of BRC LPG Systems in the UK who are among the world leaders in both the manufacture and marketing of components required for converting vehicles from petrol to LPG. Established in 1977, M.T.M. – BRC Gas Equipment Co. has grown rapidly to become one of the principal companies in the alternative fuel sector, with a presence in more than 60 countries, and a market share of approximately 25%.